I have been waiting for 1 whole %&%$#$ %&%$#$ year for this show! 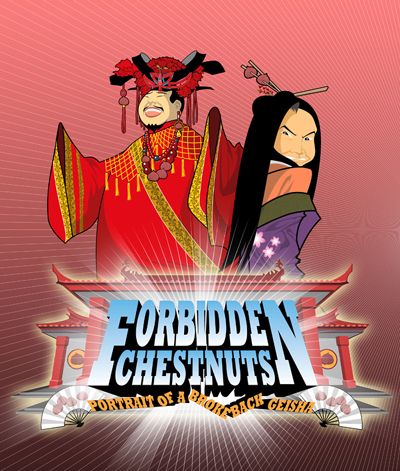 It’s the tenth year anniversary for Chestnut series – FORBIDDEN CHESTNUTS: PORTRAIT OF A BROKEBACK GEISHA. I was waiting for their show this whole bloody year! Finally, it’s here…. Ok, any takers? It’s 10-20 January! Trust me! You will not reg regret watching this show.